Employees in Chicago who have short term or long term disability insurance coverage through an employer often face a common challenge when dealing with a progressing medical condition. As the condition progresses, it becomes more difficult to do your job. Performance often begins to decline, and not surprisingly while you are contemplating going out on disability leave, your employer may be contemplating whether to terminate your employment for performance. An issue often arises when an employee goes out on leave and is terminated shortly thereafter regarding payment of the insurance premiums by the employer. Most insurance policies require the employer to pay the premiums as a percentage of payroll, rather than on an individual employee basis. In a recent case, an employee alleged her employer unlawfully interfered with her right to attain benefits by failing to forward to the insurer the short term disability insurance premiums withheld from her paycheck in the month that she went out on disability leave, which was the same month the employer terminated her employment. In Barnhardt v. Open Harvest Coop., the Eight Circuit Court of Appeals decided the employee did not provide sufficient evidence that the purpose of the termination was to interfere with benefits in order to survive summary judgment on the employee’s ERISA § 510 claim. Barnhardt took a sick day on August 1st, but reported back to work on August 2nd. On that day, her employer notified her that her employment was terminated. The employer consulted with its financial advisor and expressed an intention for Barnhardt to continue to receive benefits through the end of the month. The employer paid Barnhardt severance and withheld amounts for short term disability insurance from the final paychecks, but never forwarded those premiums to the insurer, and did not refund those withholdings to Barnhardt until months later. When Barnhardt claimed short term disability benefits, the insurer denied the claim, asserting no premiums had been paid on her behalf since July 31st, so she was no longer eligible. Barnhardt then sued the employer alleging benefits discrimination and interference. The employer offered evidence purporting to show its reasons for terminating Barnhardt and not forwarding her premiums were not discriminatory, but Barnhardt did not rebut the evidence with any evidence showing pretext. Accordingly, the court entered summary judgment in favor of the employer. 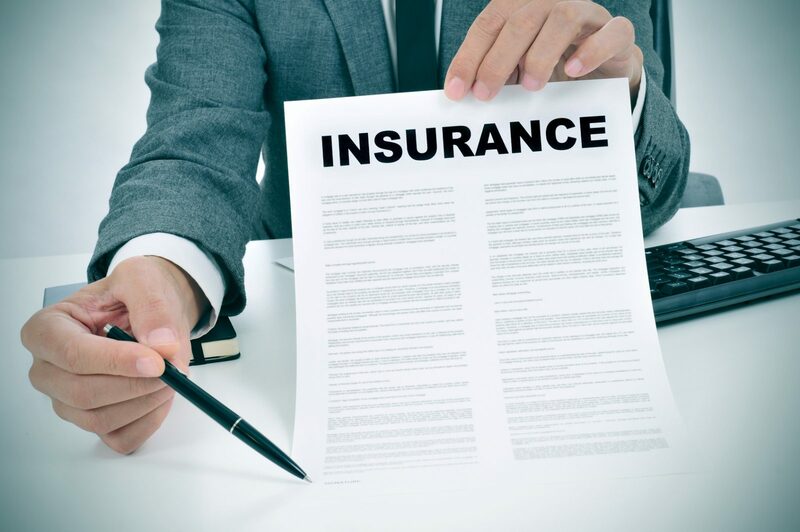 This case demonstrates the importance of consulting an experienced ERISA lawyer in connection with any claim you may have under ERISA, to avoid the pitfalls many cases encounter. If your claim for short or long term disability benefits has been denied by an insurer for any reason, call an experienced ERISA lawyer to determine how to protect your rights.